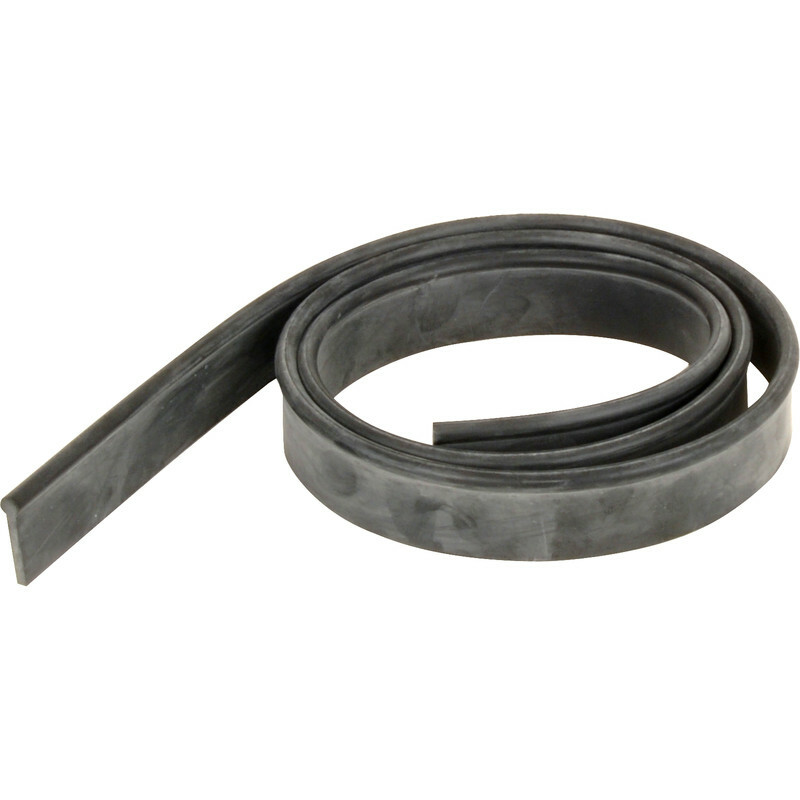 Pro-Window Replacement Rubber 105cm is rated 4.5 out of 5 by 2. Rated 4 out of 5 by Jaz32 from Pro-window replacement rubber. Bought this to replace a worn one, bit shocked about the price, Pro-Window have no competitors ?? hence the price.